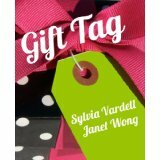 This just in from Janet Wong and Sylvia Vardell and I wanted to share it with you. 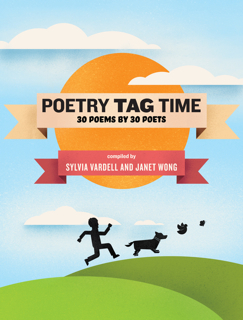 Anyone who loves poetry and would like to win an e-­‐book! Do I need an e-­reader? No. If you win, you can download our e-­‐books on your computer or phone—or have us send your e-­‐book to a friend of yours as a gift. 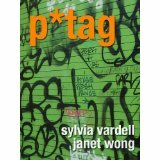 Post a 12-­‐word comment at one of our blogs: the PoetryTagTime blog, the P*TAG blog, or the Gift Tag blog. Twelve words about poetry, favorite words from a poem, poets’names—any 12 words—andearn a chance to win the e-­‐book associated with that blog. How many winners will we have? 12/12/ (and) 12! Post comments from now until 12/12/12 at noon. The PoetryTagTime Blogs (see PoetryTagTime.com). Because poems make the best gifts!